What's a "Mutt 'n' Vair"? 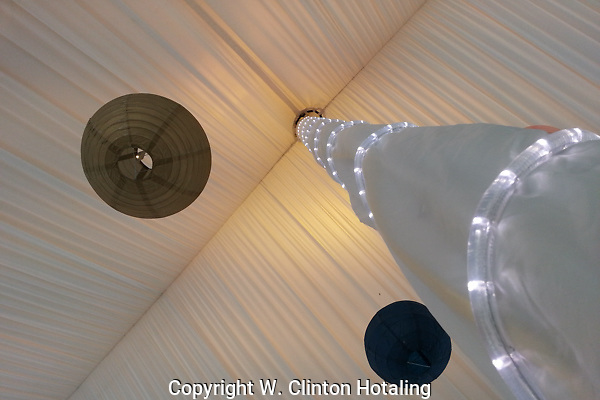 Lights spiral up a tent pole at a Wisconsin Dells resort. How can I help you tell your story?